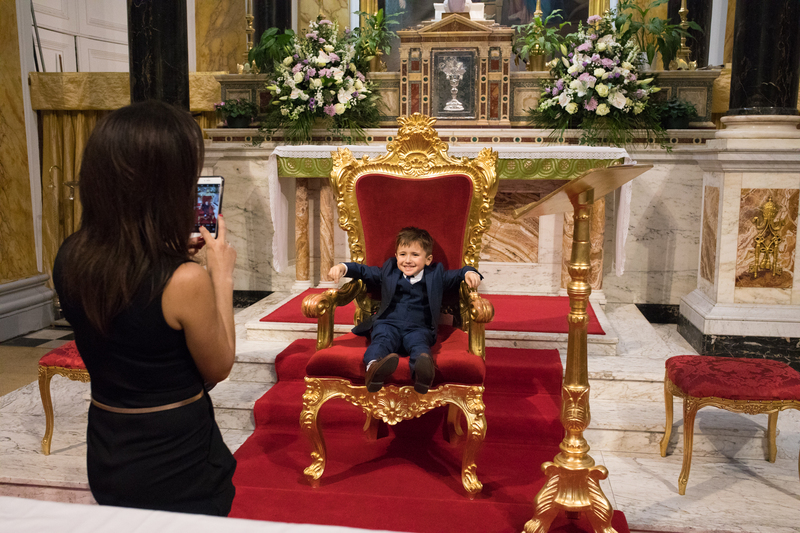 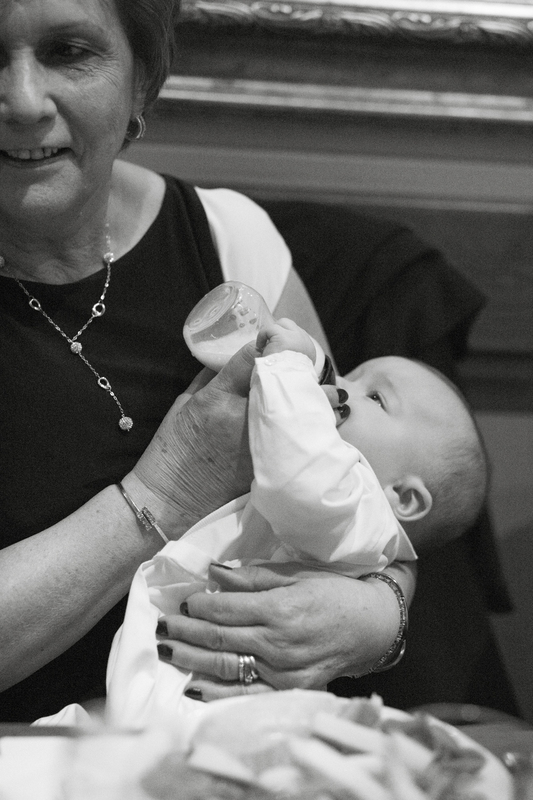 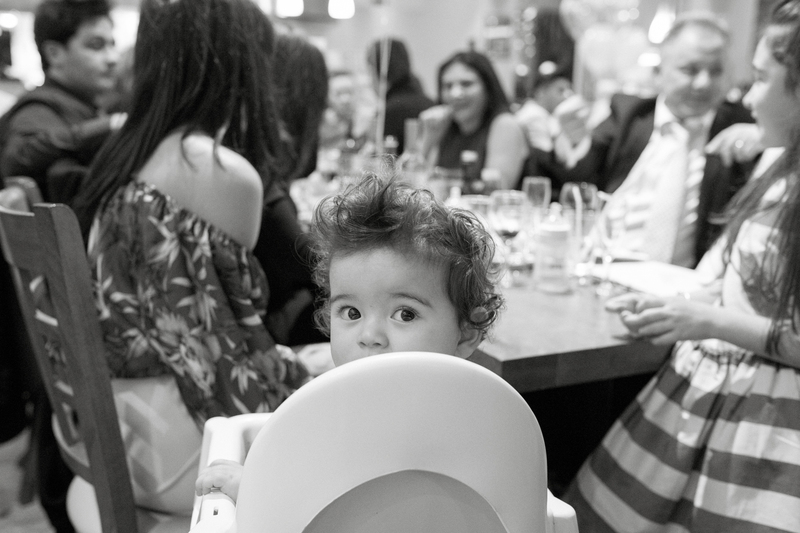 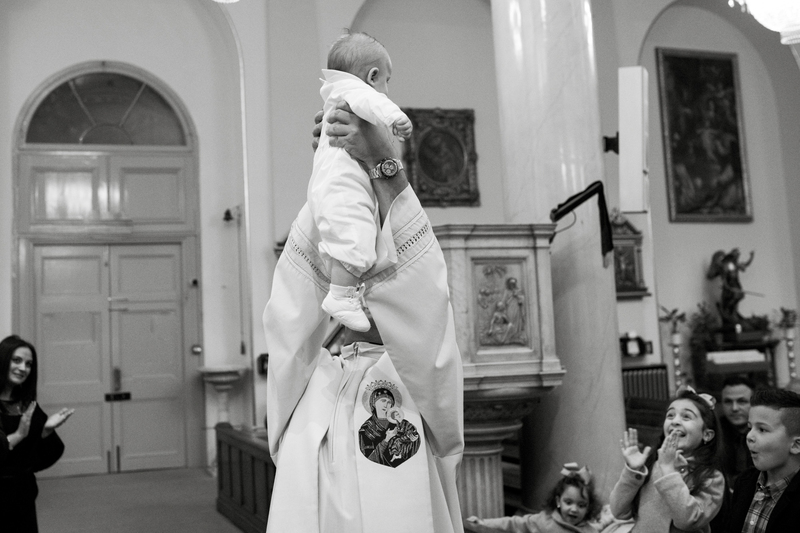 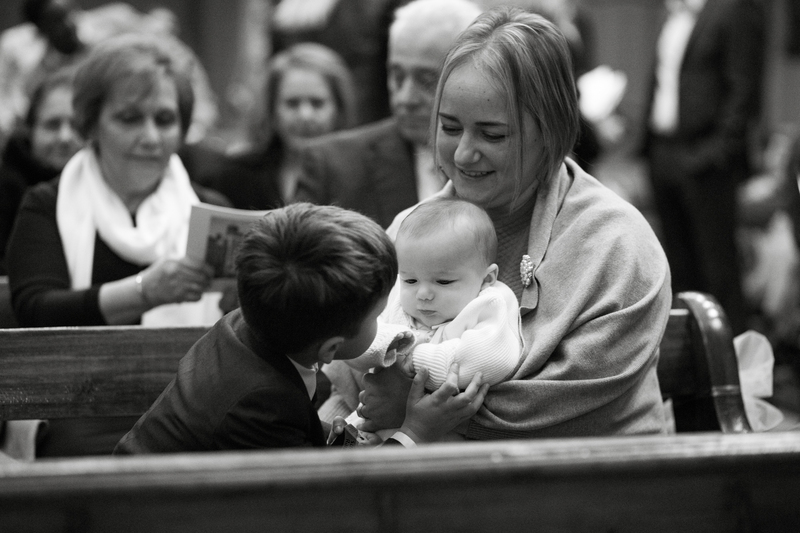 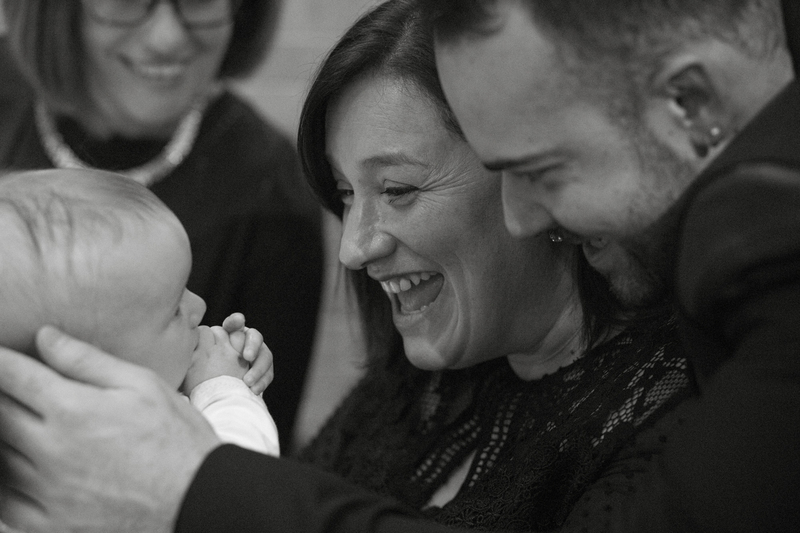 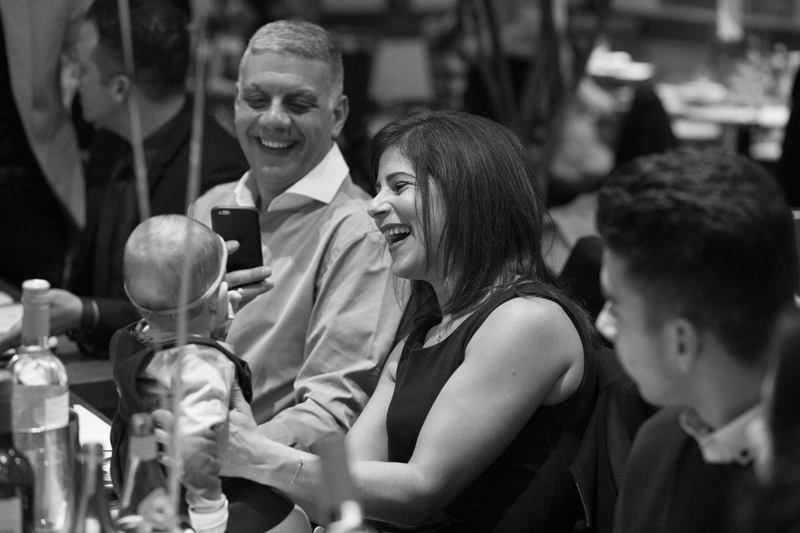 As a photographer I love to tell stories, and my approach is very similar with all occasions and scenarios; be it photographing a big Christening such as this or visiting a family in their own home. 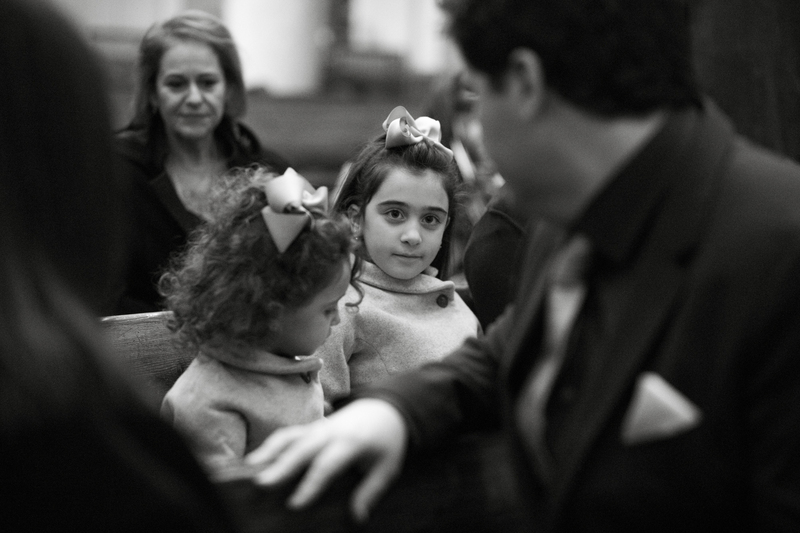 I arrive with no preconceptions or long detailed shot lists…I just want to be there, present in every moment, ready to honor whatever the story is in front of me. 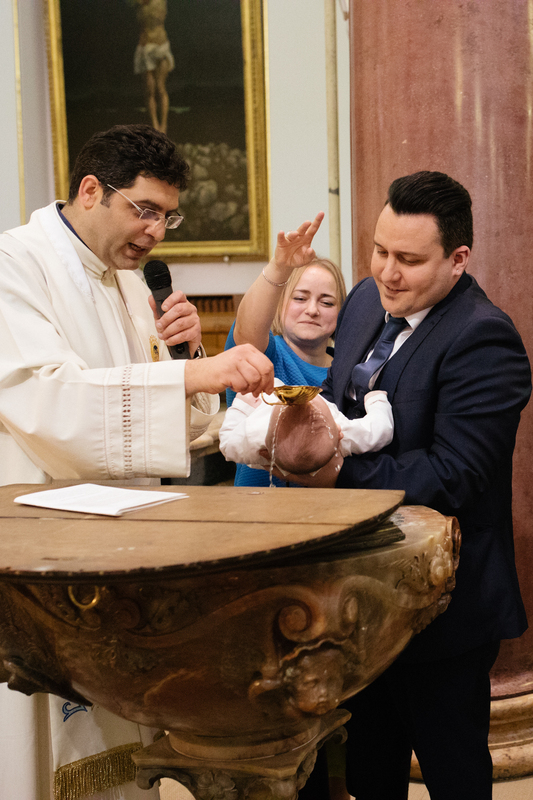 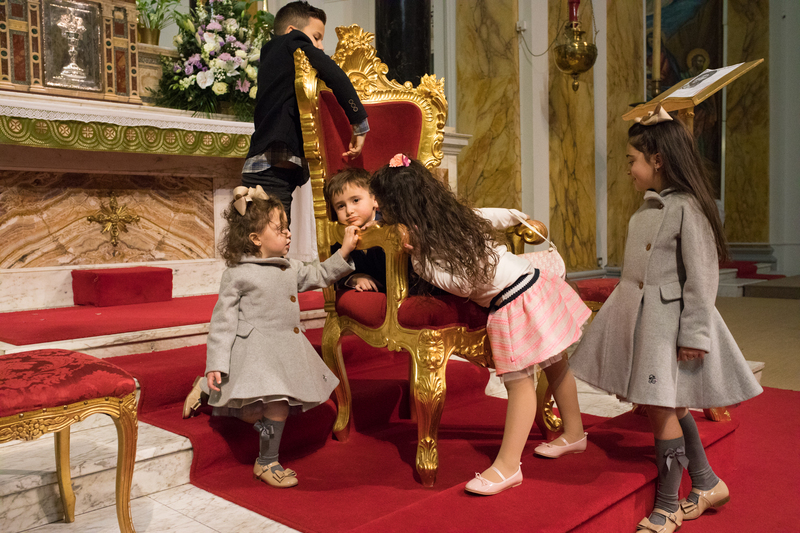 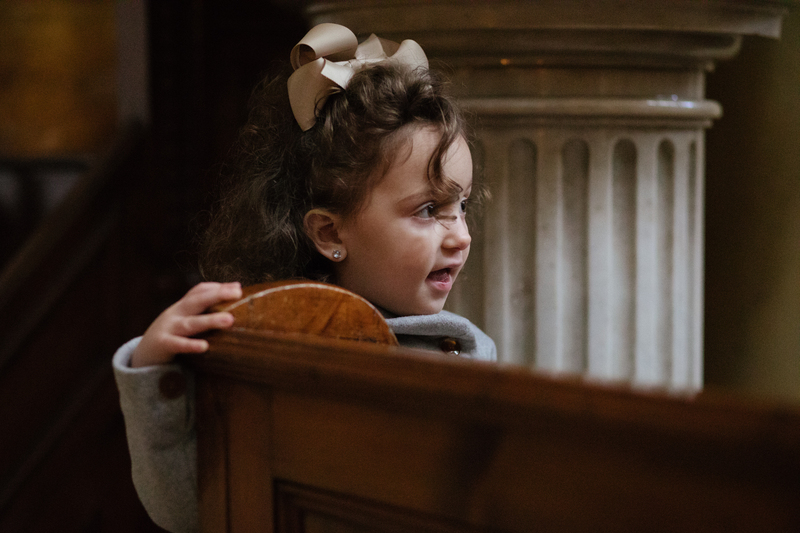 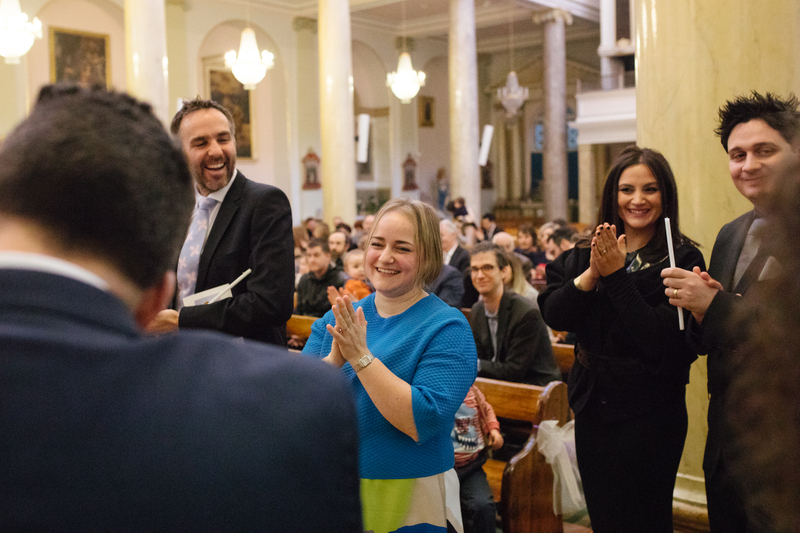 Photographing this baptism at St Peter’s Italian church, and the reception meal afterwards at an Italian restaraunt in barnet, was an incredible experience for me. 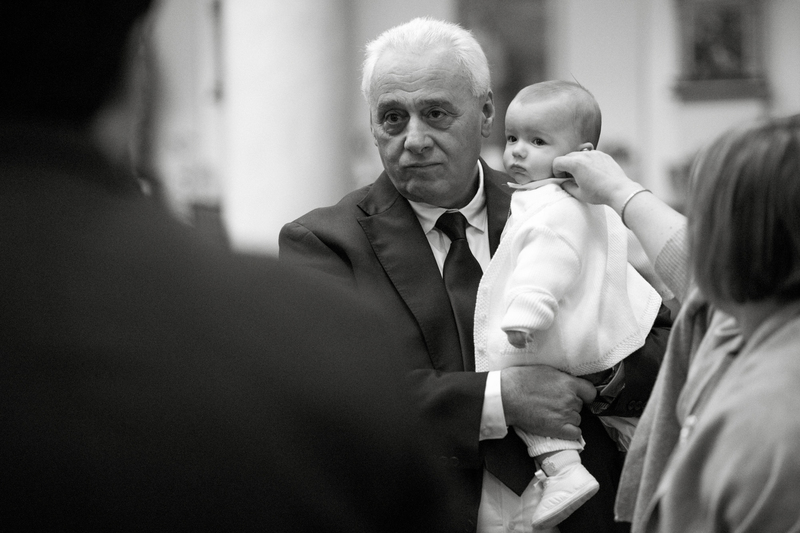 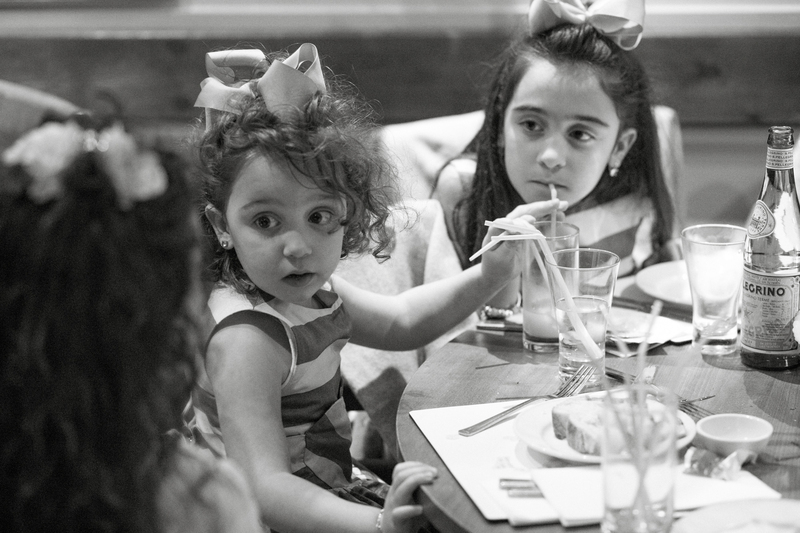 There were so many people that there was always a lot of action going on, and the warmth and expressiveness of the Italian temperament in both the children and the adults was so fun to capture. 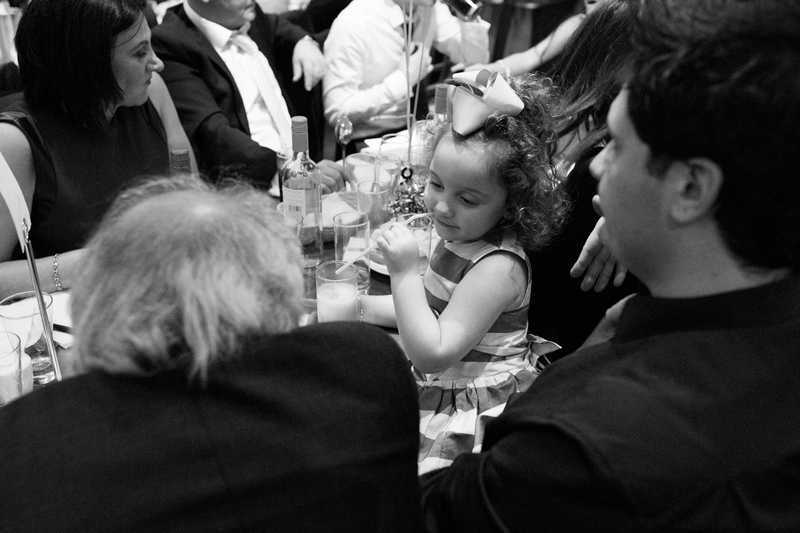 Here are just a few from the ceremony, and some of my favorites from the reception dinner. 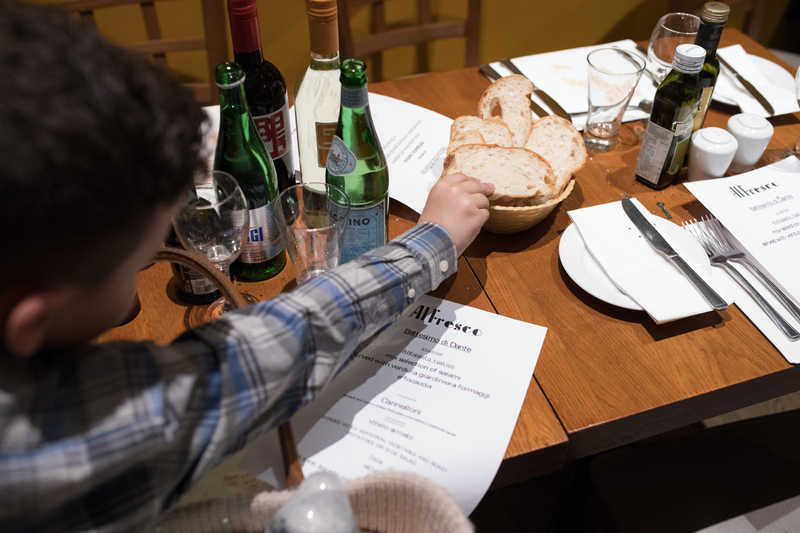 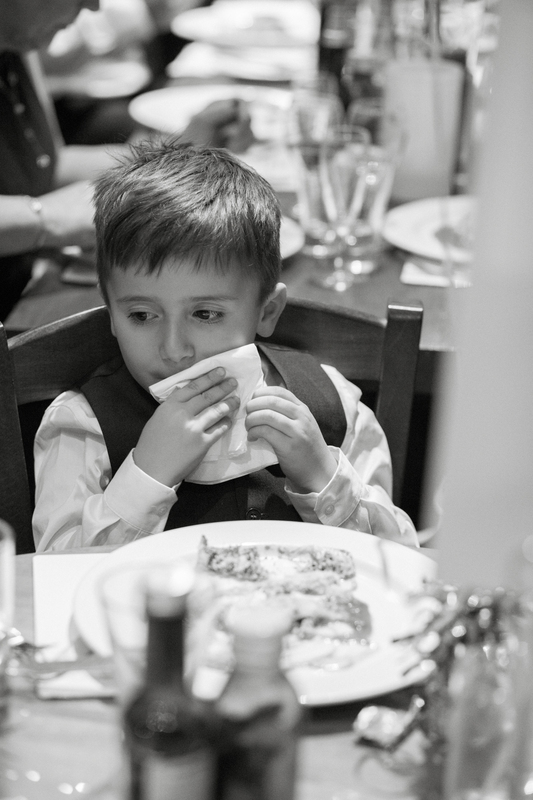 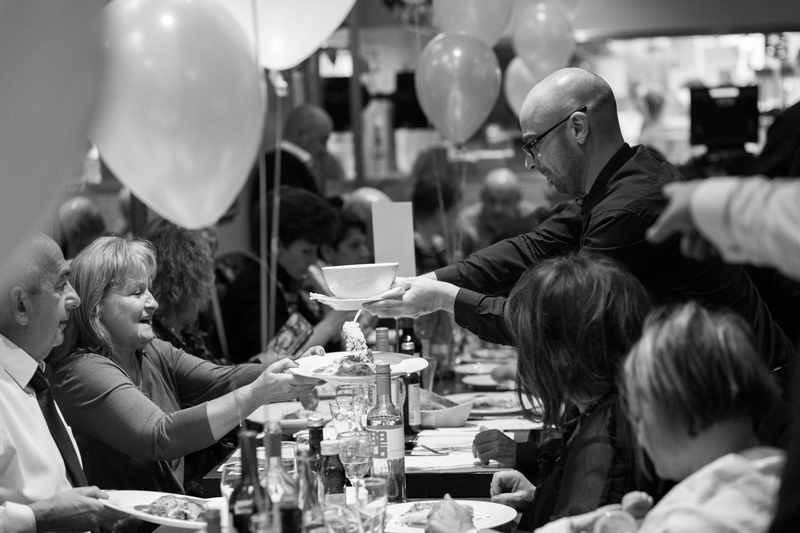 The way that the food kept coming out of the kitchens was magical…course after course of beautifully home cooked favourites….I loved the way each time a new dish arrived the adults would pop over to the kids table and tuck in their napkins and cut their food up, and then leave them to it. 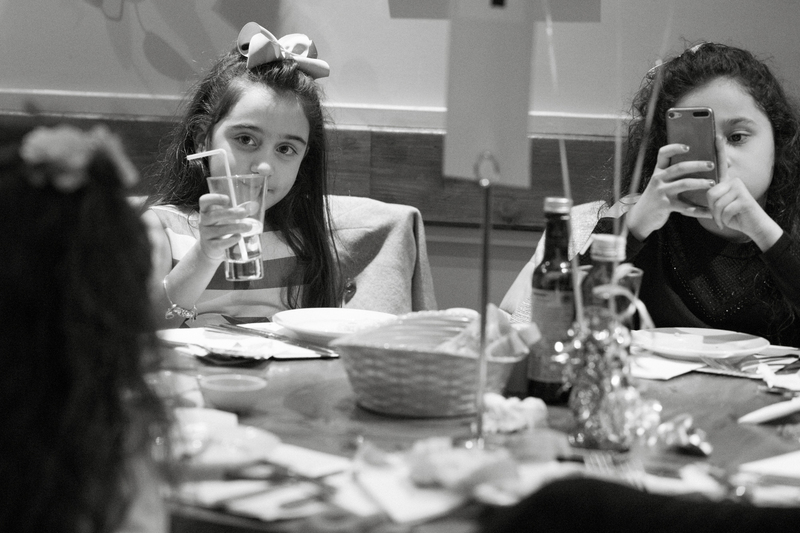 The kids were used to having big family get together, and really enjoyed catching up with cousins and enjoying eating at their own table. 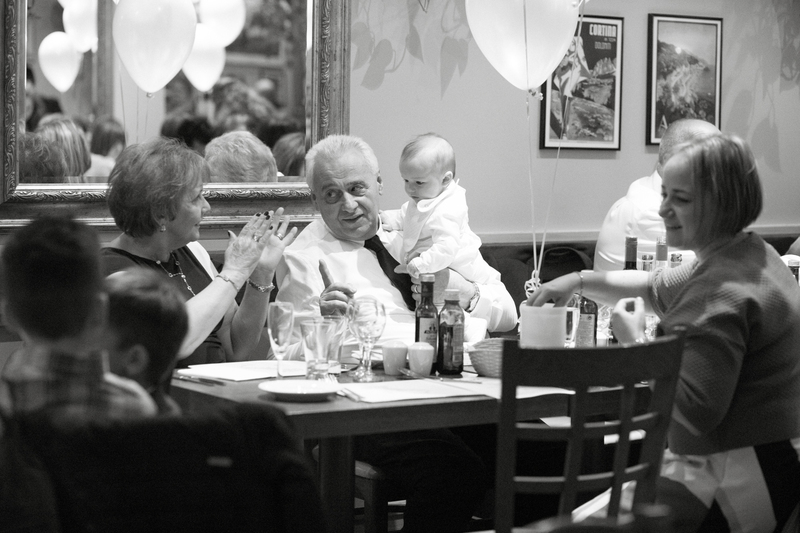 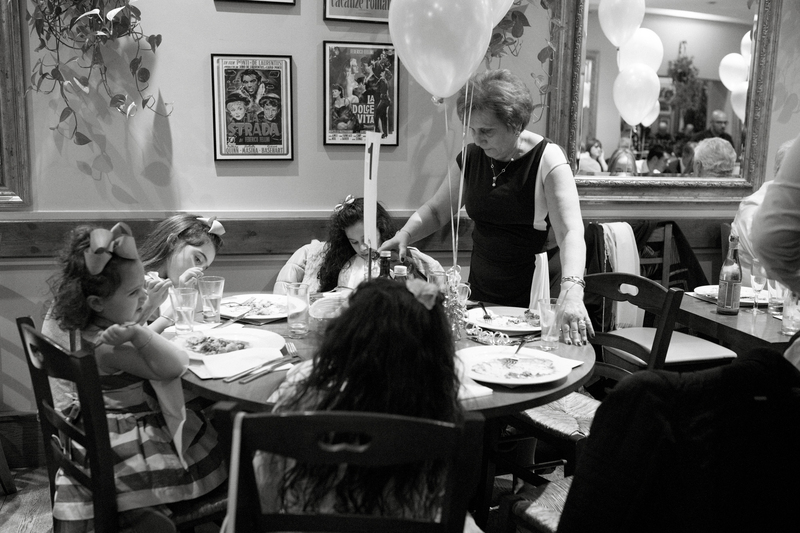 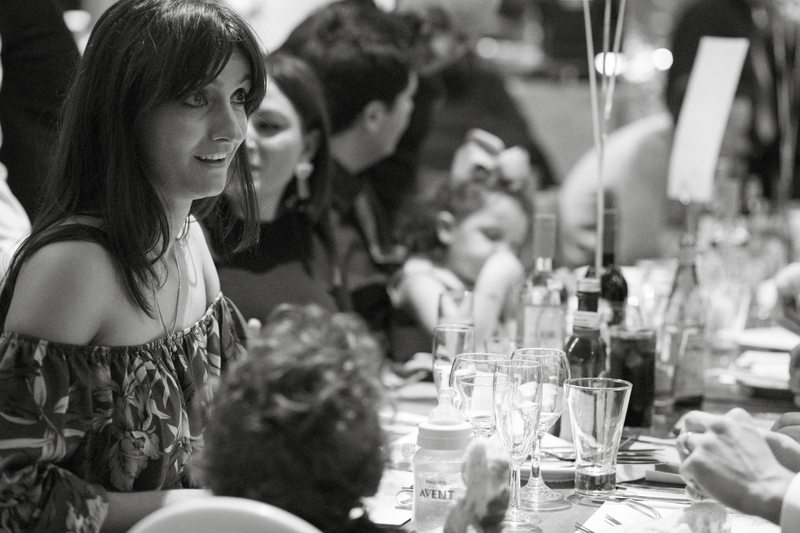 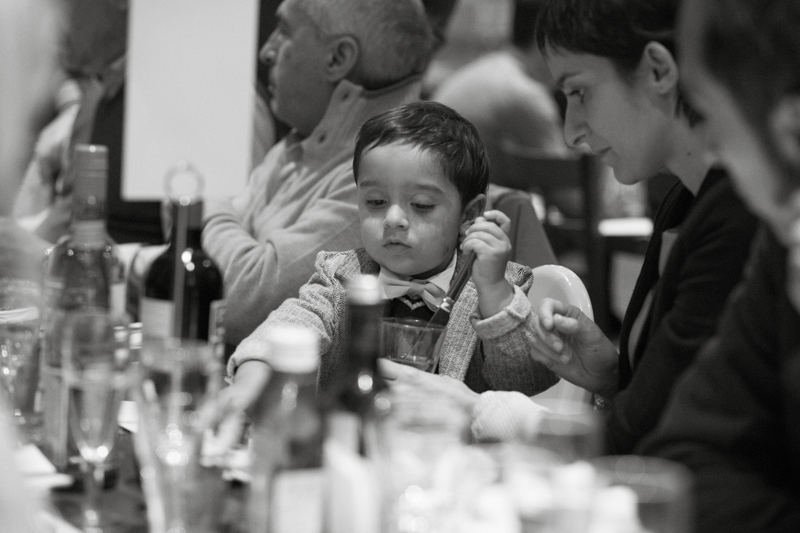 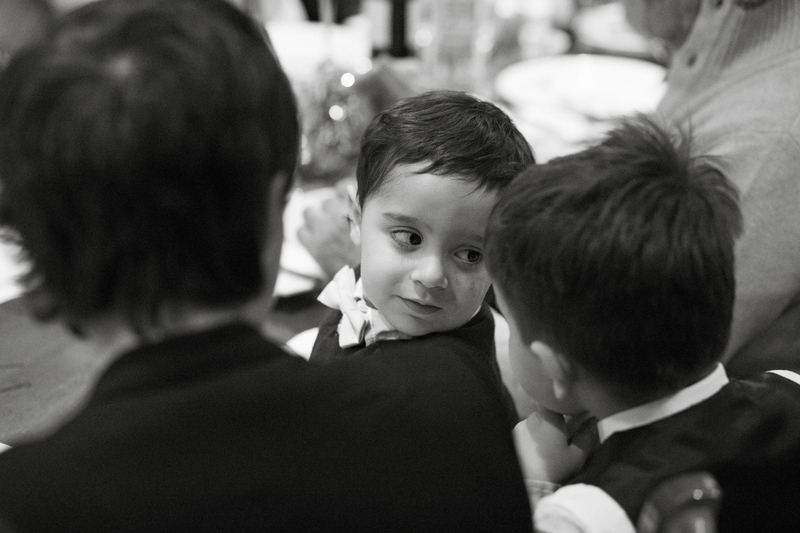 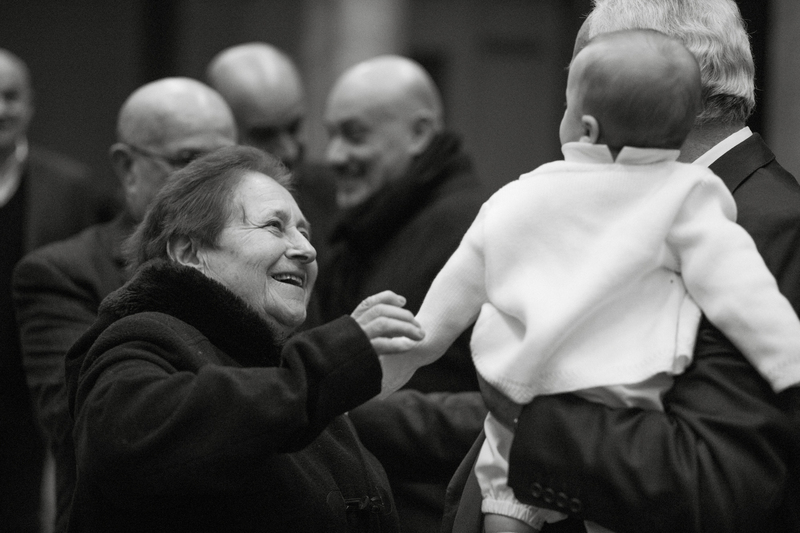 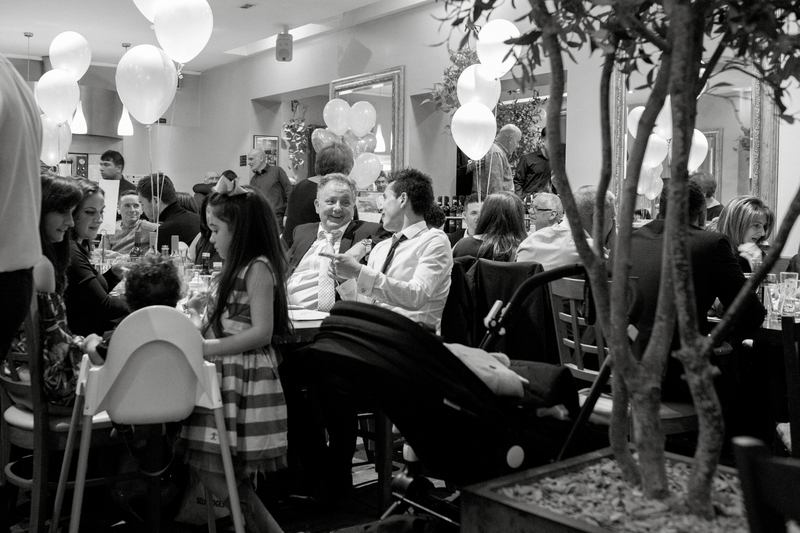 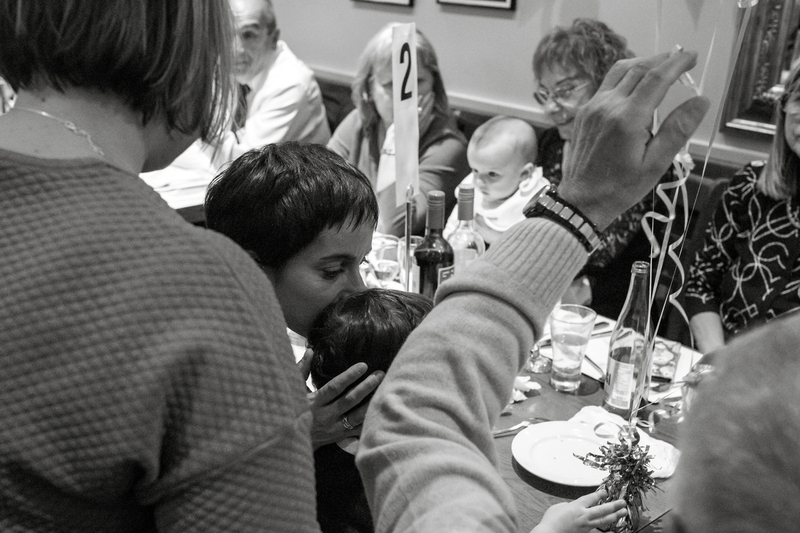 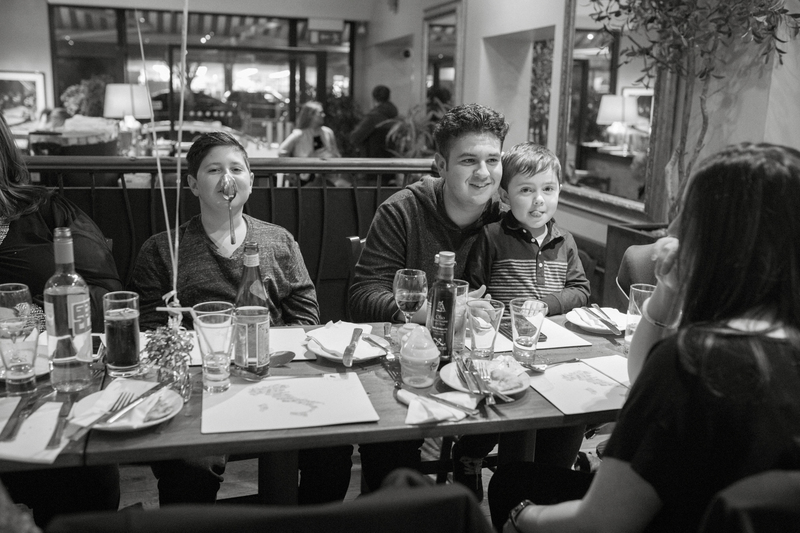 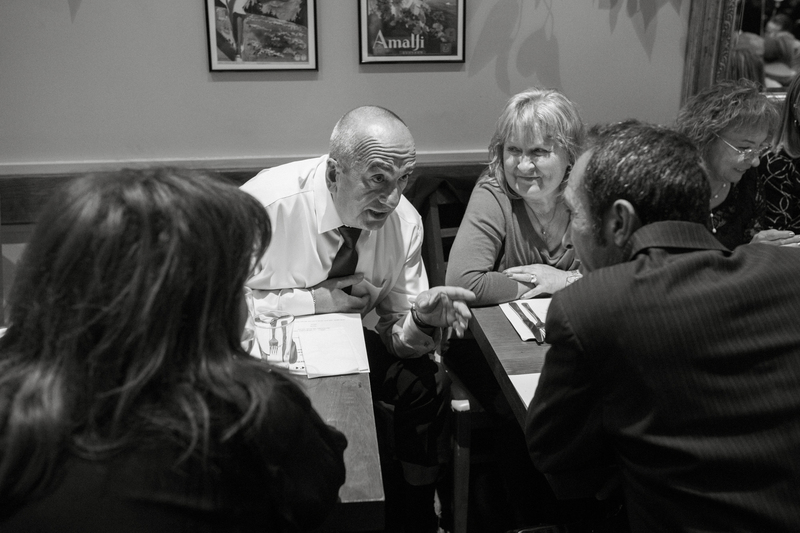 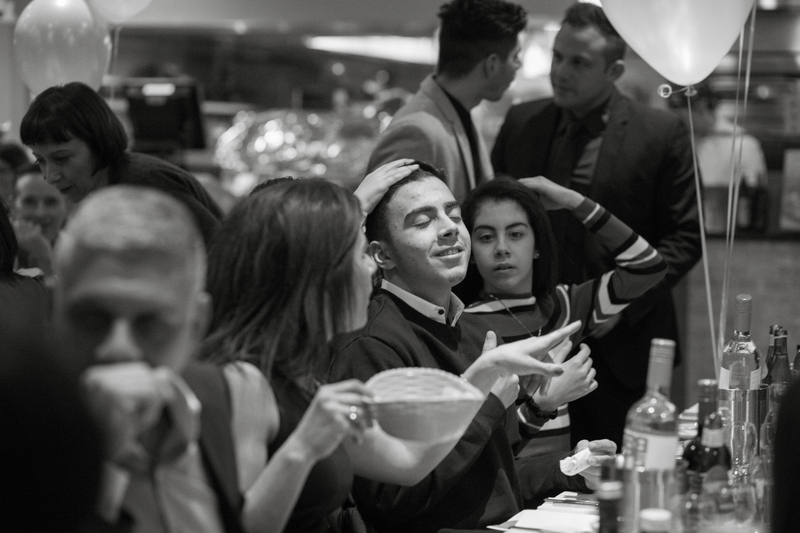 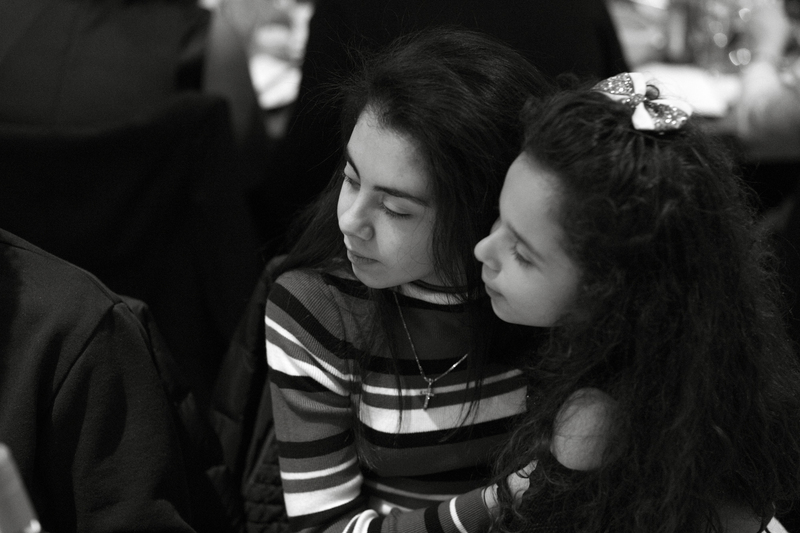 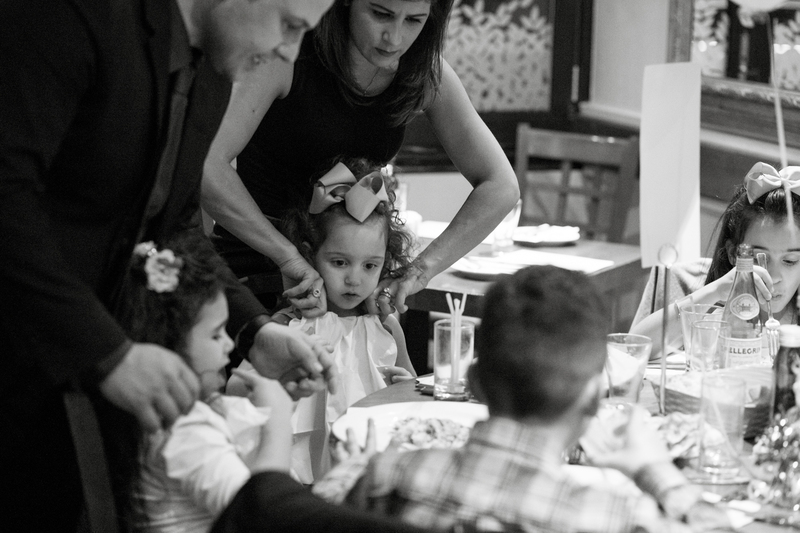 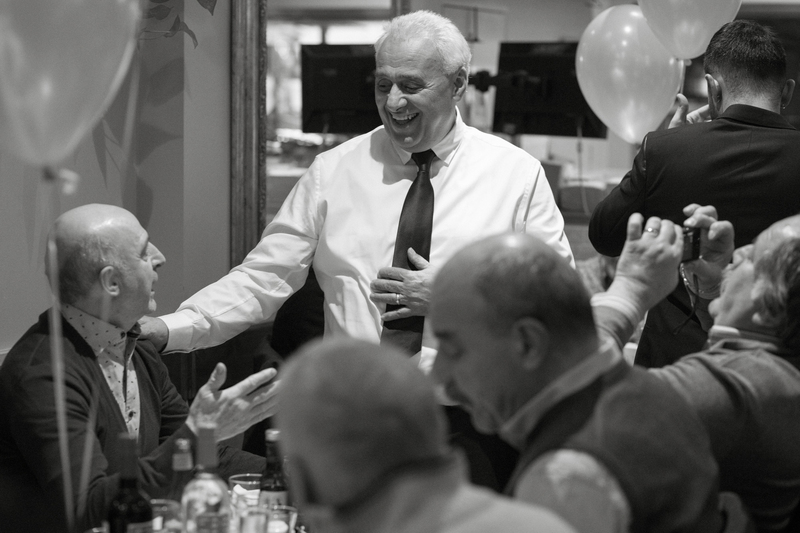 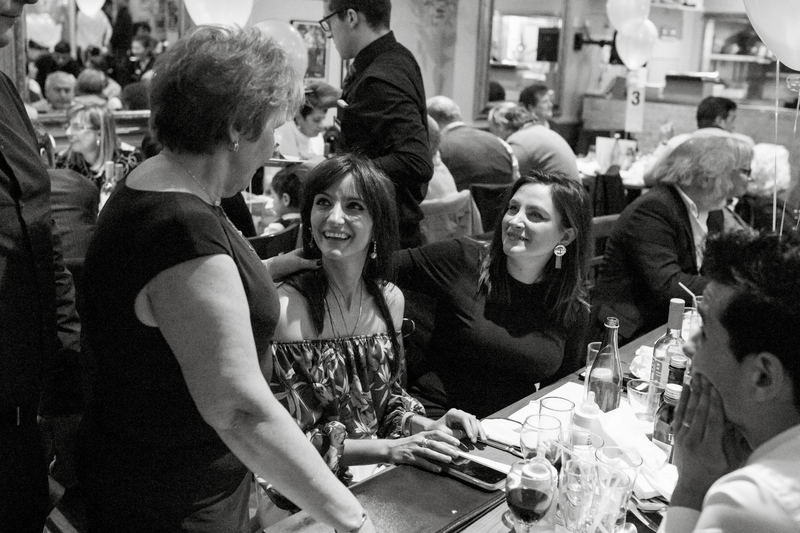 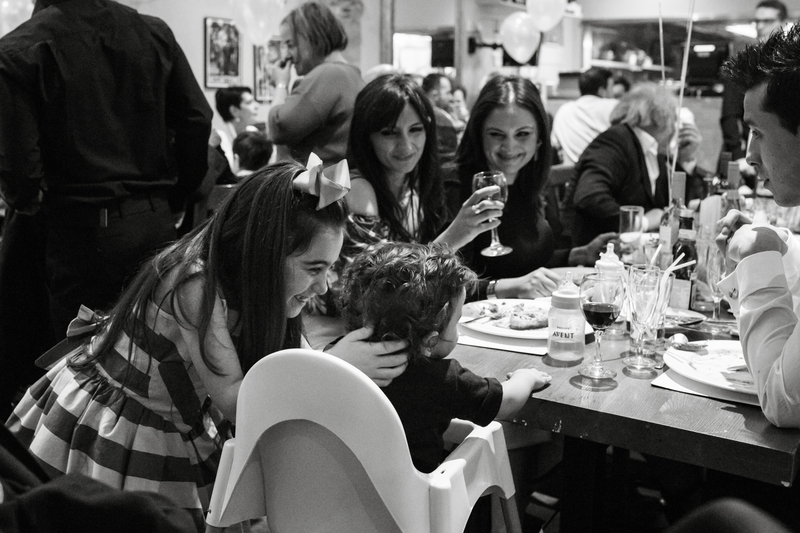 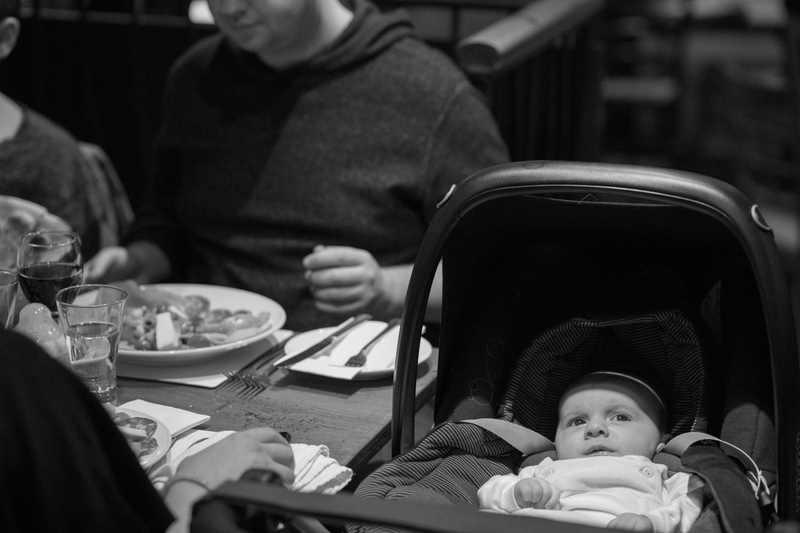 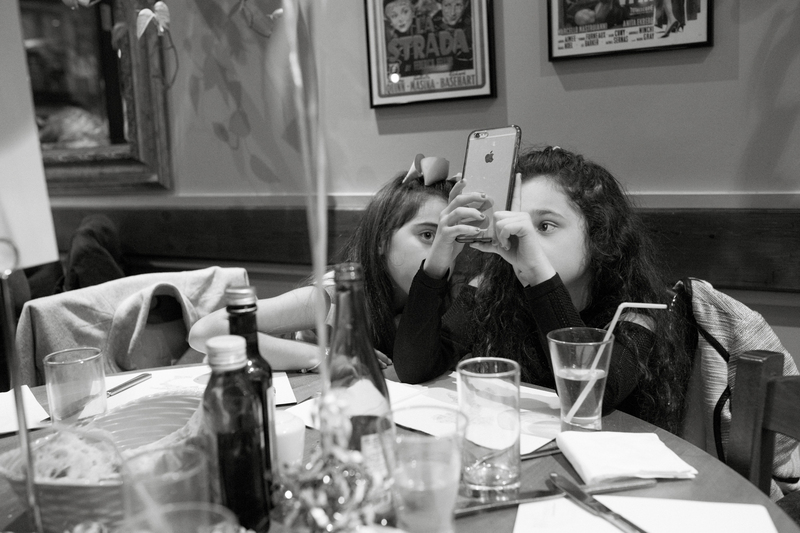 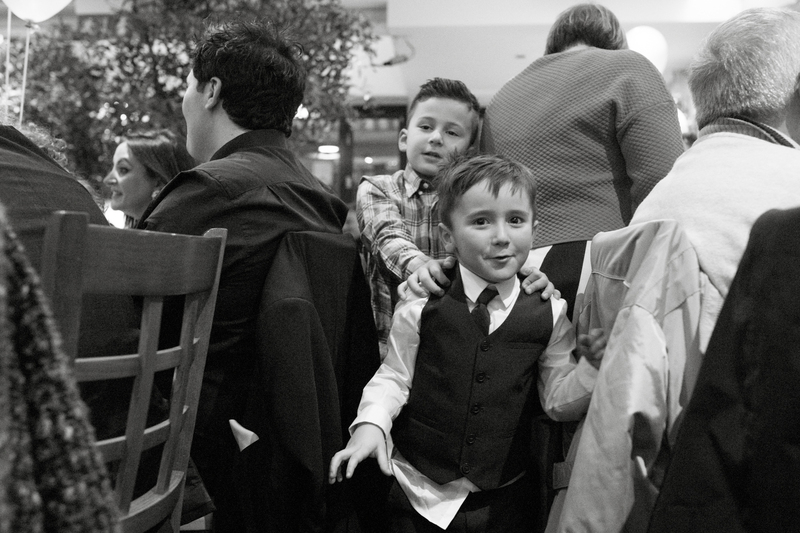 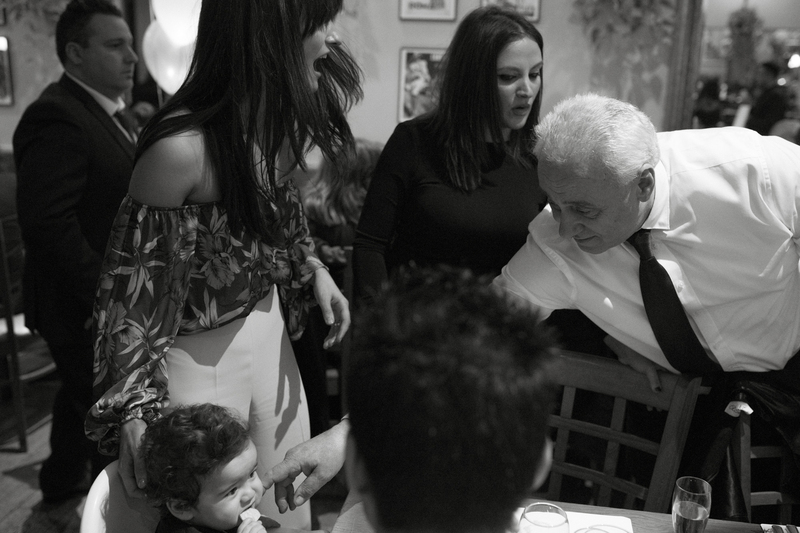 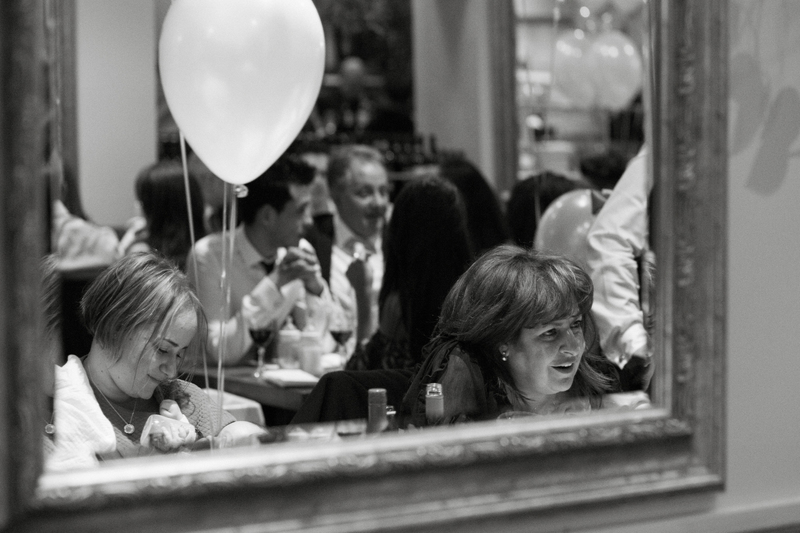 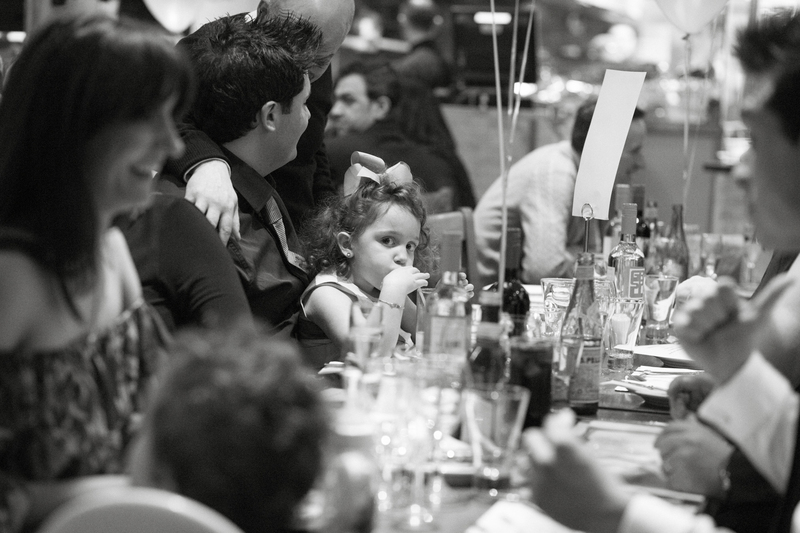 As an English person with a small family, I was totally in awe at how this massive extended family operated, with some of the family flying out from Italy for the occasion, and I thoroughly enjoyed capturing all the little interactions and moments of tenderness. 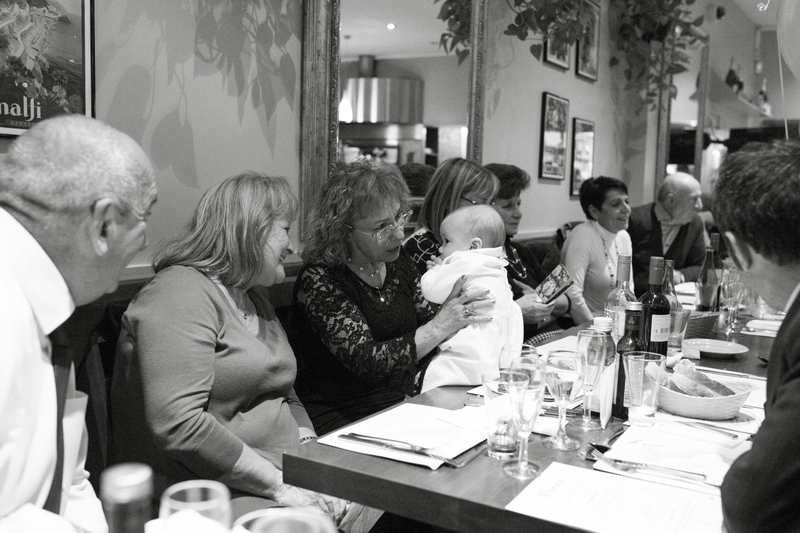 Babies being passsed round tables, happy to be held by anyone, and a gathering together of all generations under one roof was an amazing scene, and one I felt privileged to be there to capture. 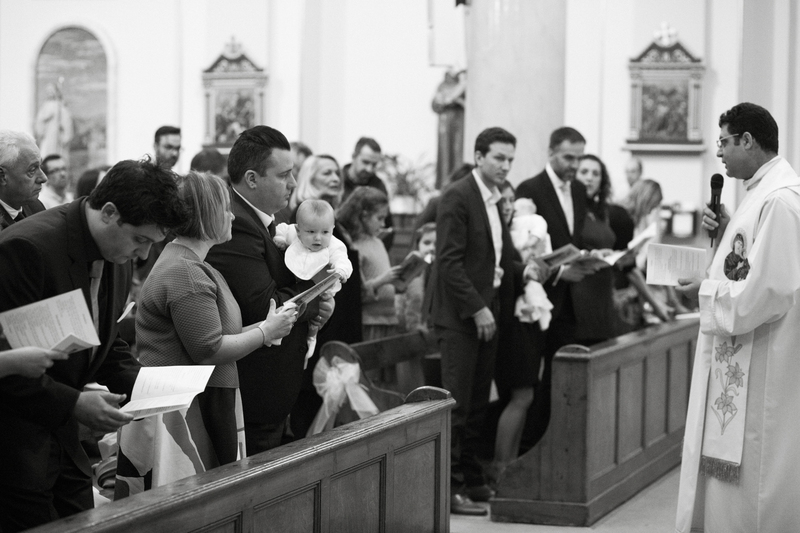 The entire Christening edit was accompanied by Lana del Rey’s Salvatore on repeat, and I’m already dreaming of returning to Italy in the summer and attempting to learn Italian on memrise! 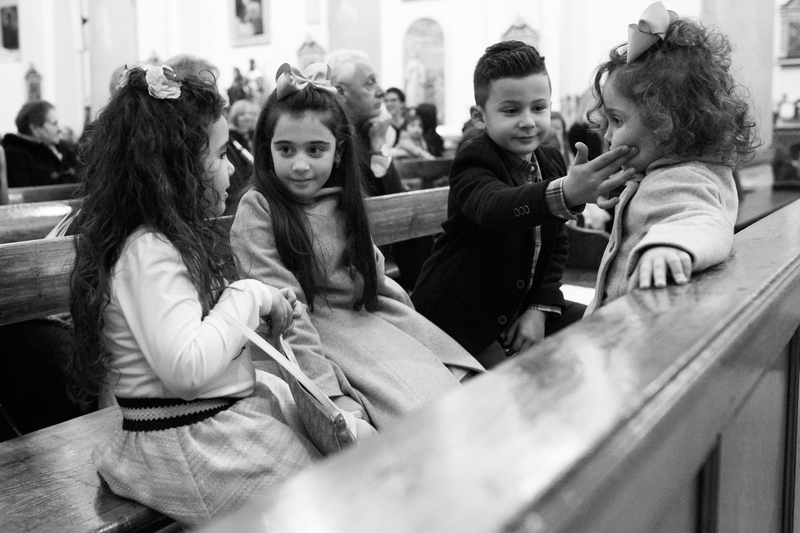 This stuff makes my kids roll their eyes, but I have followed my mother and sisters footsteps somewhat late in life, and fallen totally in love with Italy and its people.